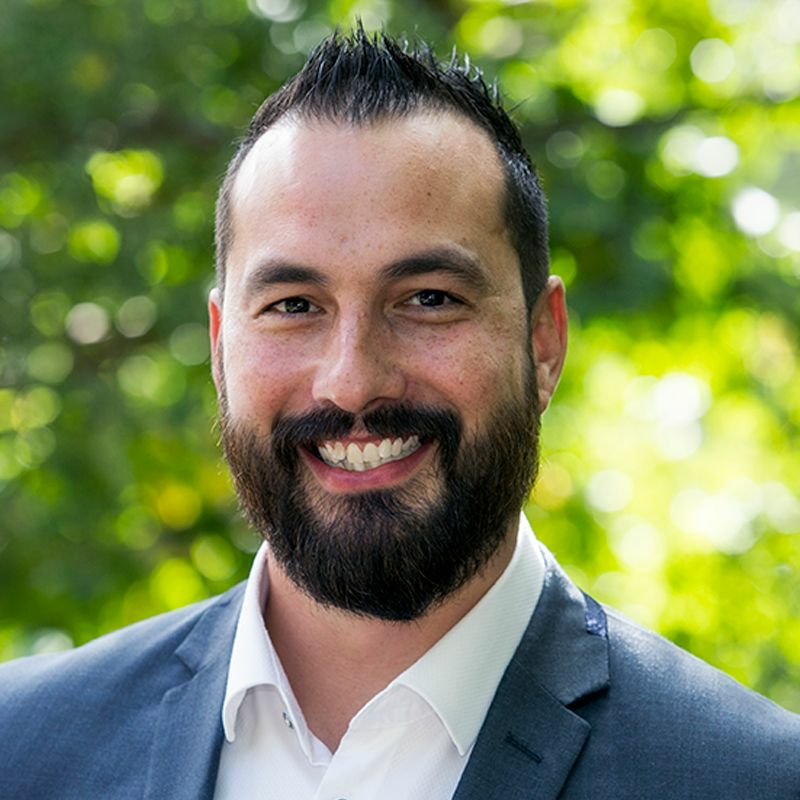 Eview Group - Derek Lea.com.au - Real Estate Sales and Property Management. It's a warm and balmy summers' afternoon. You're sitting comfortably on your rear deck with friends, whilst the kids play energetically in the pool. The gentle, mild breeze whistles through the trees, the distant music giving a great vibe as the party starts to spill out onto the rear yard, down past the pool and onto the tennis court; where the competitive nature of some guests starts to emerge. What a dream it was to secure this home… now, let's make it happen. Positioned within one of Frankston South's finest streets, sits this grand entertainer ready to host your next fabulous event. 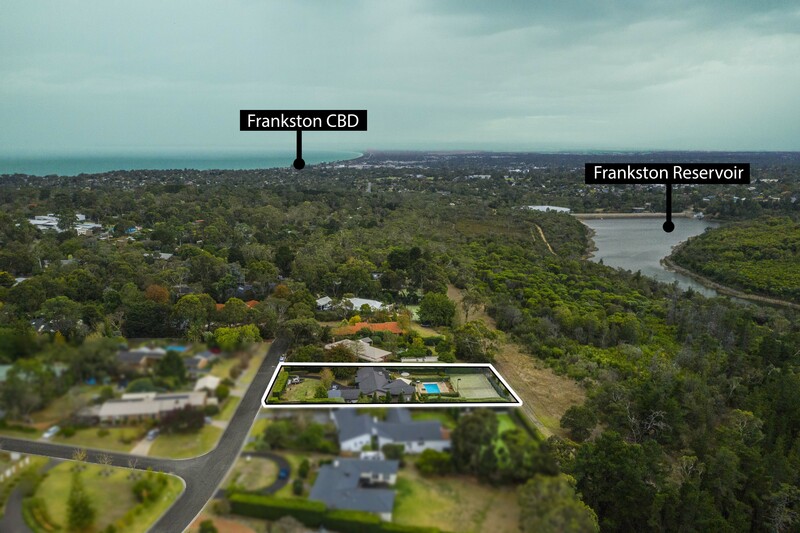 Hidden behind immaculate hedging, a circular drive guides you to the front of the home where you'll be greeted with views straight to the wilderness, known as Frankston Reservoir. Built purposefully to indulge in the ever-changing scenery, the home offers uninterrupted views from the entire rear side. 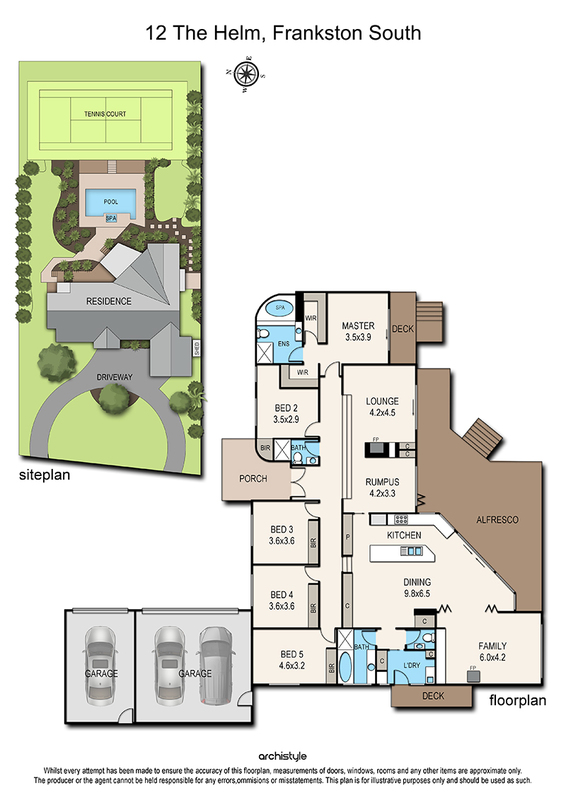 Designed with thought and an attention to detail that only comes with experience, the home offers you four main zones that easily integrate together to create a large, serviceable home, or, easily work independently of each other; helping to separate sleeping quarters from entertaining spaces to provide flexibility and privacy. As you meander through the home, it becomes apparent how these spaces have been used in the past. The kitchen, dining and casual living area is evidently the hub, with a great energy and space for the family to reside and entertain. A wood fire coonara offers additional warmth and really makes this space perfect for those winter nights in. The additional bedroom wing sits at this end of the home, separated from the main living and dining by an oversized corridor and serviced by a main bathroom. The opposite end of the home proposes space for the adults; the over-sized master suite bathes in natural light and offers generous views onto the reservoir, along with a large ensuite with spacious shower and raised spa bath. An additional living and dining zone separates the hub of the home from the master suite and includes a gorgeous working fireplace and floor-to-ceiling windows to further bask in the glorious views. However, the rear yard and entertaining area is the real hero here. The generous decking spills from all aspects of the rear side of the home; the tall and immaculate hedging provides privacy and a feeling of seclusion; as if you are in your own lush, green bubble. Occupying the lower level of the yard and sitting adjacent to the lush greenery of the reservoir, is the full-sized tennis court surrounded with lights, making it perfect for night matches. 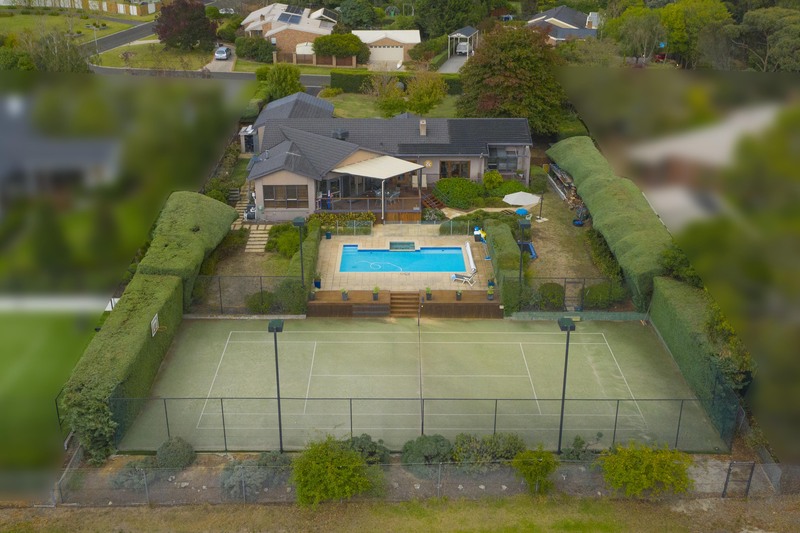 Nestled between the tennis court and the home, sits the solar-heated pool, with additional perimeter decking; great for spectators - pool or tennis. Landscaped gardens garnish the rear yard, making this space really something special. 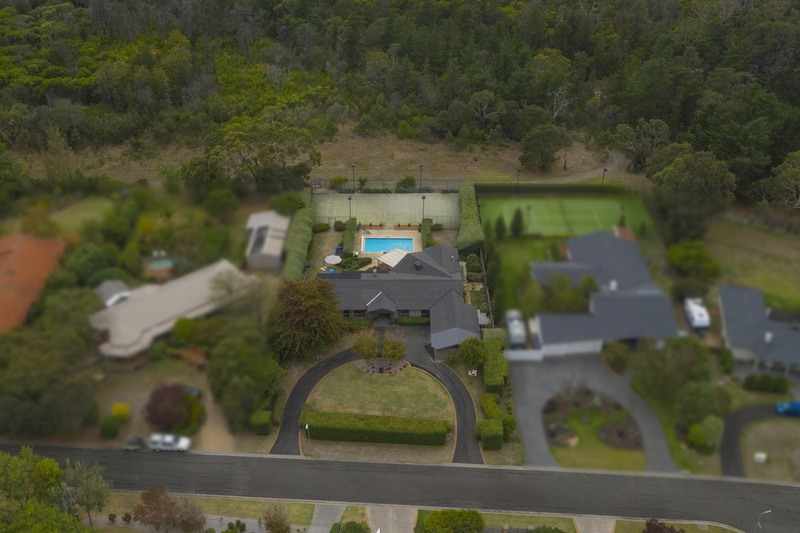 Further luxury inclusions comprise of; triple garage, hydronic heating, evaporative cooling, an abundance of storage options, generous hedging and circular asphalt driveway. If you're really looking for an outstanding home with multiple living zones for the family, working lifestyle or just for further space, then this home must be on your list for inspection. 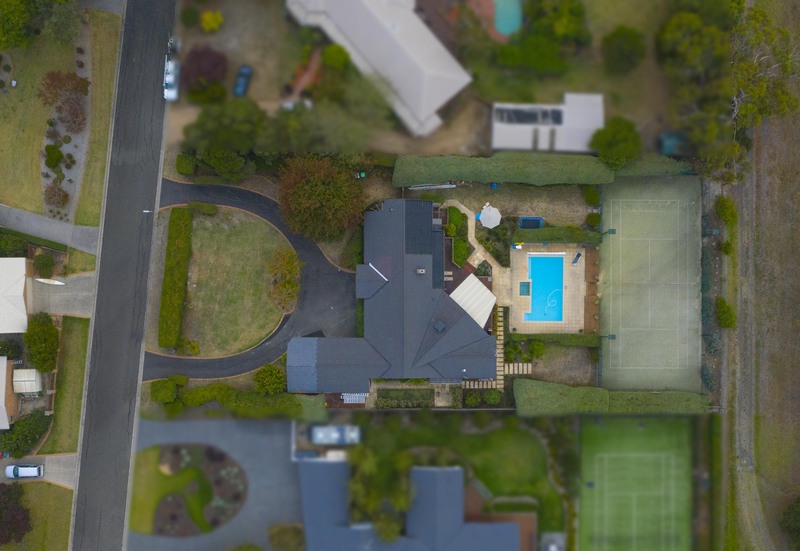 Hidden within an exceptional pocket of Frankston South and located in both the Frankston High School Zone and Derinya Primary School catchments, this home offers everything, and more!